Party season is upon us! And though there are still a few weeks to go before the ‘big day’ itself, party too hard and you could face burn out at Christmas! With so many Christmas menus, cocktails and buffets at your social events, is it really possible to enjoy yourself and still be semi-healthy? Your body copes better with different foods, late nights and an increase in alcohol consumption if it’s in an alkaline rather than acidic state. Too much acidity in the body creates digestive problems and can result in poor sleep, low energy and mood swings. So the more vegetables you can include in your diet right now, the more alkaline your body will be and the better you’ll feel. Plus your skin will glow, you’ll feel energised and you’ll enjoy partying even more! You can get really creative with your own juicing recipes, but one of my favourites is beetroot, carrot, apple and ginger: beetroot (a great liver detoxifier), carrot (packed with antioxidants to support the immune system), apple (full of vitamin C and adds a lovely flavour) and ginger (the best anti-inflammatory spice around and adds a great ‘zing’ to any juice). All perfect ingredients to prep you for a month of celebration. Try to have a juice everyday over the next month. 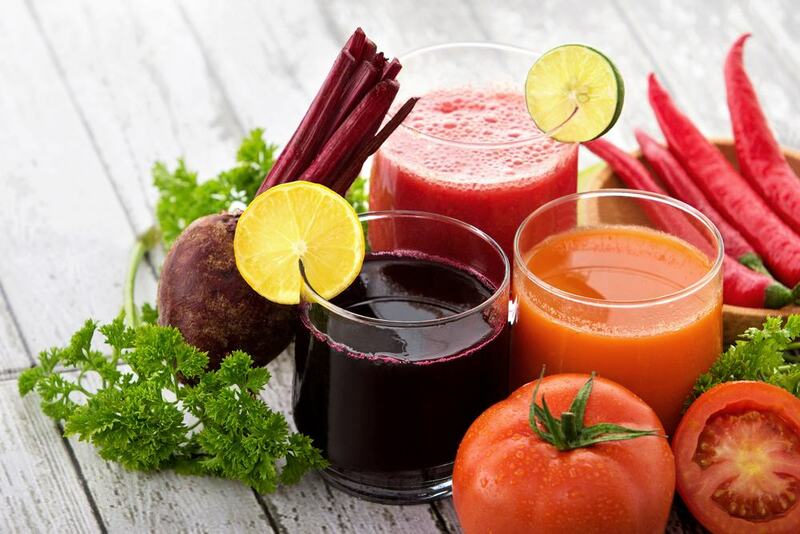 But if you don’t have much time, or the right equipment, for juicing there’s so many fresh juice shops, cafes and brands on the high street – just grab one during the day! 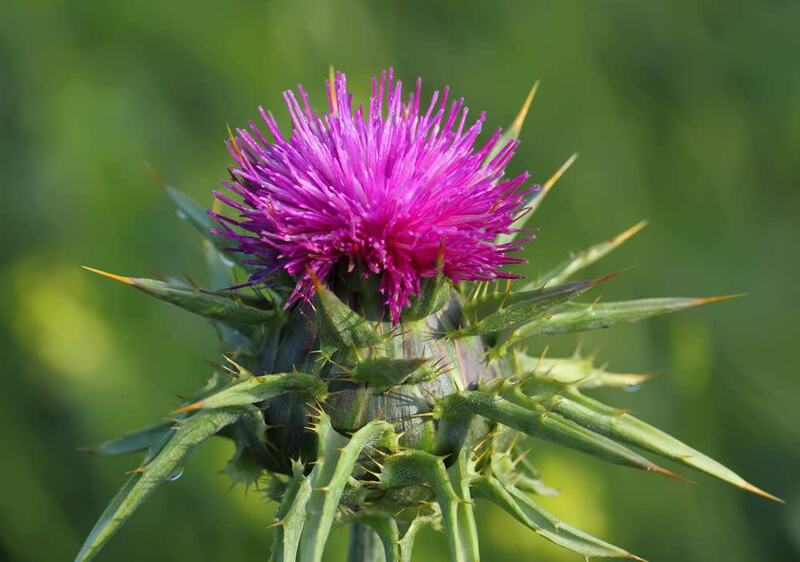 Milk thistle has been traditionally used for supporting the liver and gallbladder for over 2,000 years. Nicholas Culpeper, a 17th century pharmacist, described its use as opening ‘obstructions’ of the liver. The numerous benefits for the digestive system have been well-documented: its active component is silymarin which is a powerful antioxidant and protects and supports liver function. Milk thistle is great at protecting the body before and after ‘over-indulgence’. So if you start taking it before the party season gets into full swing, your body (and liver) will cope much better once the celebrations really kick in. Why is this so important? The reason is that protein such as turkey, chicken, fish, lentils, beans, eggs and nuts contain specific amino acids that are all key for the health of the liver. And let’s face it – the liver needs all the help it can get at this time of year. As your liver is the main organ of detoxification, the more support you can give it, the better your body will cope with partying! Specifically, the amino acid glutamineconverts into several different compounds that help to balance blood sugar levels. This in turn may help to reduce our desire for substances such as sugar and alcohol, which can be helpful in a party situation! 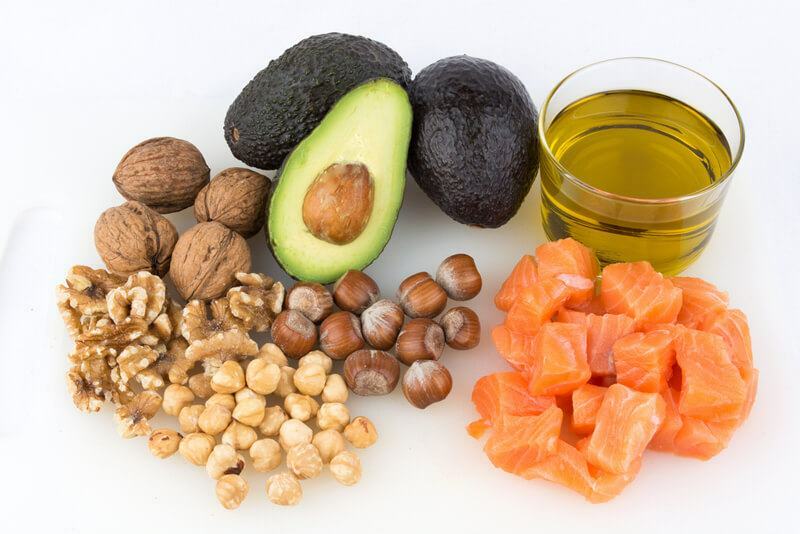 The best advice is to make sure you’re including good quality protein at every meal time; for example, have an egg-based breakfast, some chicken at lunch and some fish (oily fish such as salmon is great for omega-3’s) at dinner. If you can keep to a good routine of regularly eating good quality protein at each meal over the next four weeks or so, you’ll arrive at Christmas Day in much better shape! 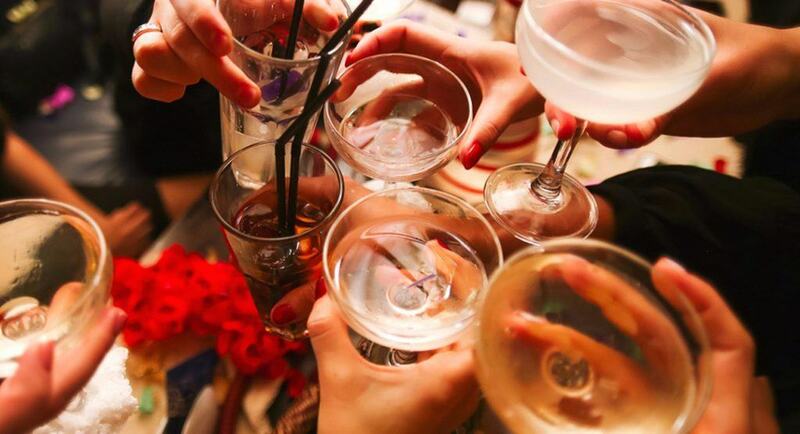 Most of us enjoy a tipple at some point during the party season. But what are the best drinks to choose so that you minimise both the calories and potential for a headache the next day? The ‘healthiest’ drink is probably vodka and soda with a wedge of fresh lime. It’s lowest in calories, is a purer form of alcohol and you’ll also get some vitamin C from the lime! But this may get a bit tiresome over the course of several hours, so another option is to use your willpower and drink less but make each drink a totally enjoyable experience! Whether you’re a prosecco, wine, beer or cocktail person, alternating an alcoholic drink with a glass of water will also help modify how much you drink during the evening. It will also help with overall hydration, and how you feel the morning after! 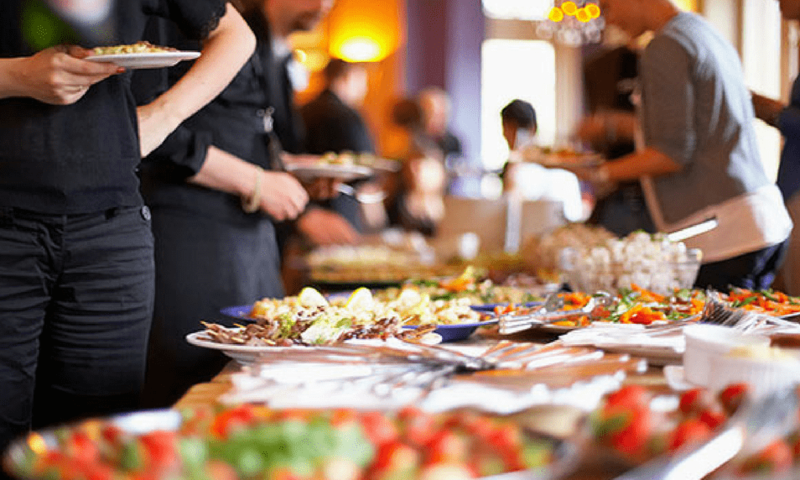 AVOID THE BUFFET… OR MOST OF IT! The traditional buffet is not always the healthiest of food options; sausage rolls, vol au vents and sandwiches are all going to be high in calories and may also cause uncomfortable bloating as the night goes on. You would do much better avoiding the unhealthy buffet and eating a good quality meal (with protein and vegetables) before you go out. If you don’t have time to cook, you could consider having a protein shake: it will help the hunger pangs and the cravings for sugar-laden drinks and unhealthy snacks. The key is not to arrive at a party in hunger mode! Drinking on an empty stomach is also a recipe for disaster, even if you’re taking Milk thistle. But if you really can’t avoid the buffet, then head for the vegetable crudités with hummus, olives, nuts, chicken wings, rice salads and anything ‘green’. So there’s no need to be a party pooper when you’re an amazing party prepper! Enjoy all your pre-Christmas parties and still arrive at Christmas day feeling fresh and energised!